A brieft respite in the rental market presented itself in January and February as increases in condominium rental rates were recorded for 2 consecutive months. HDB rents however slipped slightly. 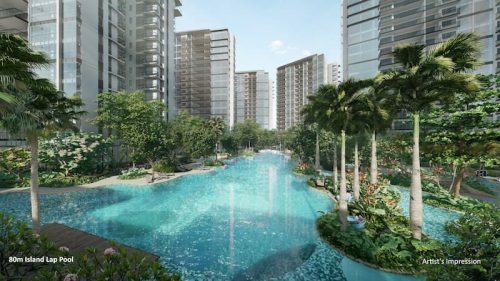 Condominium rents rose 1.1 per cent in February as demand from expatriates is usually high in the first few months of the year. 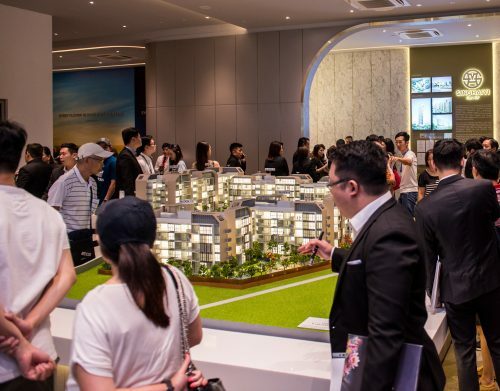 Private residential properties in the prime districts were particularly in demand with a rise of 1.2 per cent in rental rates, while the city fringe and suburban sectors saw a 0.8 and 1.2 per cent rise respectively. 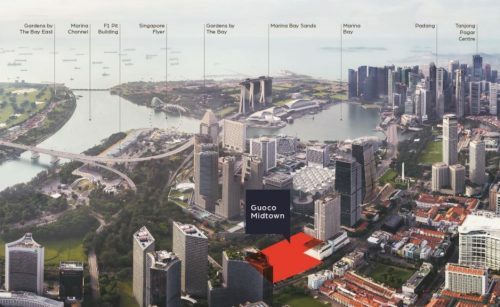 Property analysts are seeing an increase in leasing demand not only due to the influx of a foreign workforce in the beginning of the year, but also because rents are now at a affordable levels and more tenants may be willing to take on larger properties or properties in a more expensive location. Though rents are still 18.1 per cent lower than the peak in 2013, sales volume has increase by 12.6 per cent in comparison to the same period last year. 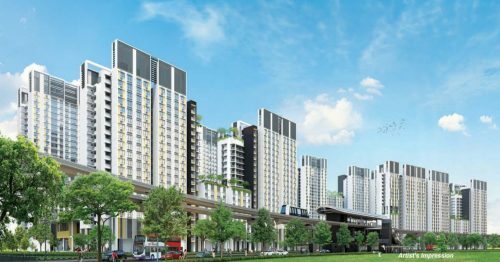 The number of HDB flats being leased has also increased by 1.2 per cent with 1,477 units rented in February. HDB flat rents have however slipped by 0.8 per cent overall, falling 1.3 per cent in mature estates and 0.3 per cent in non-mature estates. Industry experts are expecting further decline in rents this year, while harbouring hope that 2017 will stabilise the market and bring about a recovery early next year.